1.Full flow of throttle :which is a wide range for valves use,because valves are designed in a way way to reduce pressure losses for fluids passing through theses valves,diaphragm valve is used with dangerous and toxic liquids. 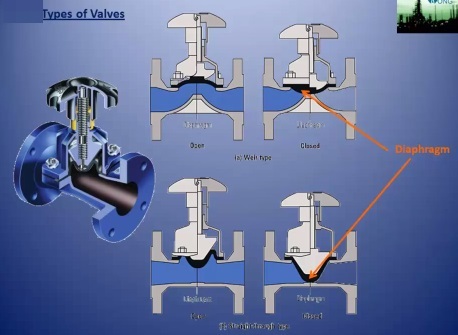 2,Flow regulating: Sometimes we need to regulate flow by changing calve positions between fully open and fully closed and throttling the valve reducing the flow,this is accomplished by using control valves. 3.One-Way flow: Sometimes we need to prevent liquid in the reverse way,this type of valves is installed at the pump or compressor discharge lines to prevent liquid and gas back flow when shut down these equipment.Check valve is a good example for this kind of valve. This type is designated to be fully open or fully closed,making a regular opening without any pressure losses and smooth flow.This type can be throttled,because it causes a corrosion in its internal parts,and can not be closed fully. 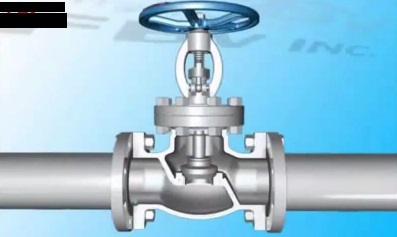 This type is a quick action valve when open or closed by rotating its lever,in addition to providing smooth flow and a very little pressure loss.This type is used in small sizes, and it has few failures. 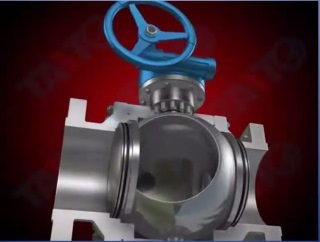 In this kind of valves there is no contact between the medium and moving parts,that keeps it from oxidizing material,so this valve can be made of cheap metals.There is diaphragm between the valves and its cover. 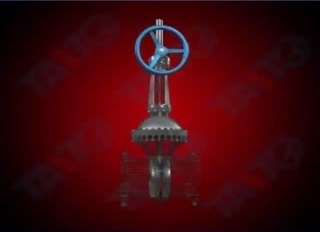 This types of valve consist of round cavity,it provides a full close position and usually used in petrochemical industries.This types used in small sizes. 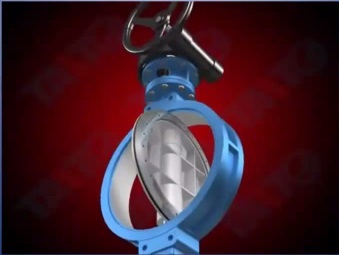 This type of valve is used to control liquid flow and when need to full close position,is cause a big pressure loss.There is no capability of seat corrosion because there is no contact between the seat and the disc which is conic to reduce the corrosion probability. This types of valve contains a circular disc of a diameter same to the valve body.It is hardly used to for full open position because of the dirt between body and disc,in this case it needs to be opened and cleaned too much.Leak from packing happens too much in this valve. 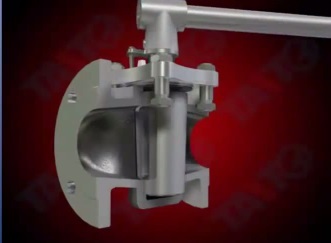 All valves are used to control the flow,but this type is used prevent reverse flow,it is used at compressor or pump discharge lines.The common problems in this valve is the damage between the disc and body because of continuous crash and the accumulation of dirt which leads to reverse flow. Thank you for your effort in doing this blog. I really do appreciate it.